Affordable combination of business critical features. Starting at 5.3 lbs. Screen size: 14.1" - 17". Enhanced security delivered by TPM encryption. 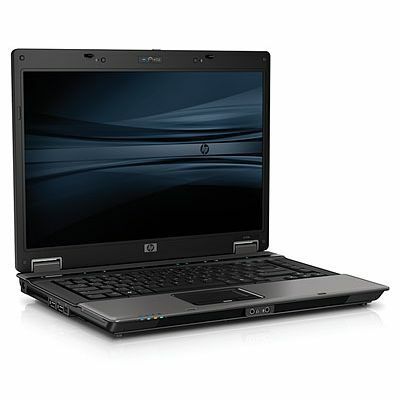 The HP Compaq Series are great for on-the-go productivity and advanced connectivity and it comes in four varieties based on need.